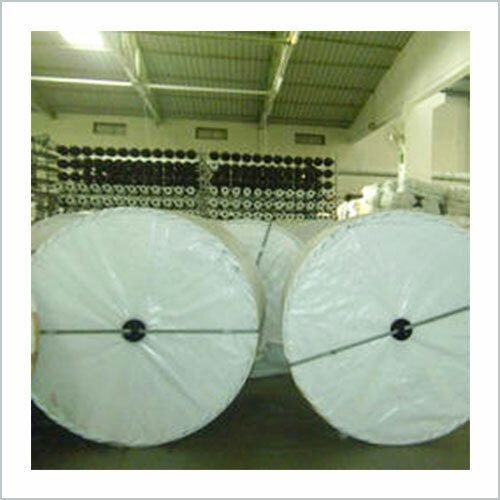 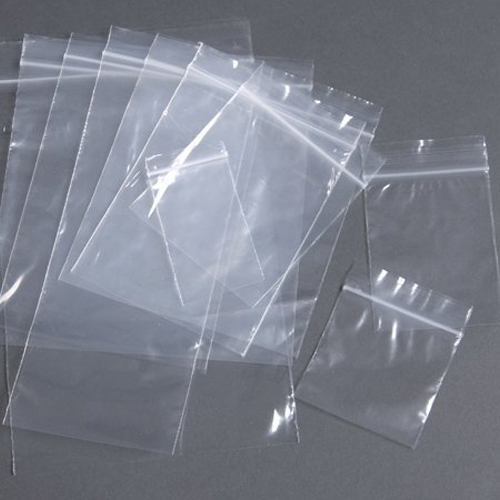 We present a wide range Polypropylene Fabrics that are in wide demand for packaging in industries. 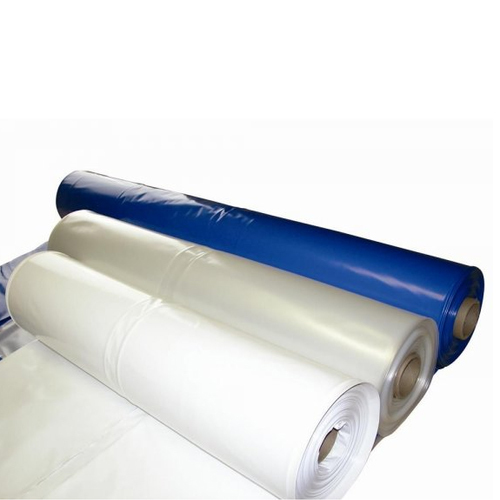 Available in both laminated and unlaminated form, these fabrics are also used for making tarpaulins. 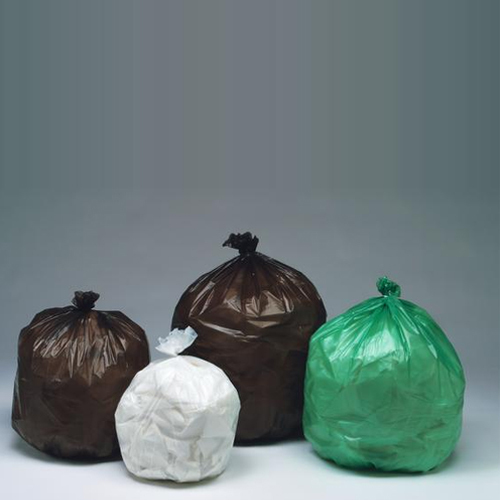 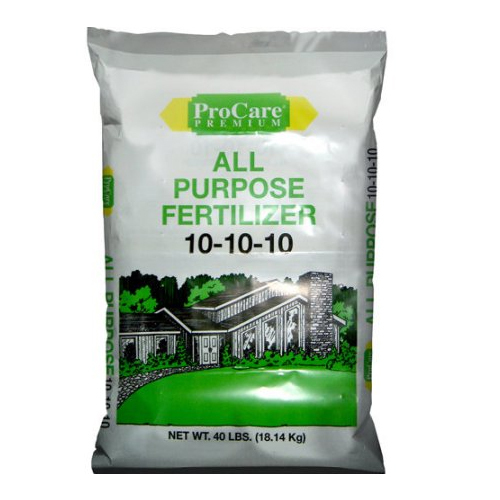 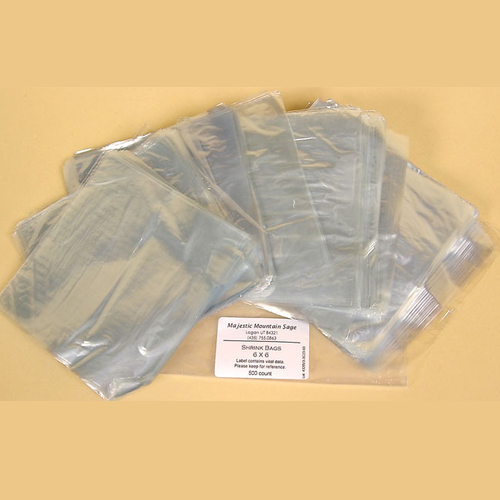 With these PP fabrics, we present a strong, dependable and economical packaging option across diverse industries that ensure complete protection to good from rain, dust and moisture. 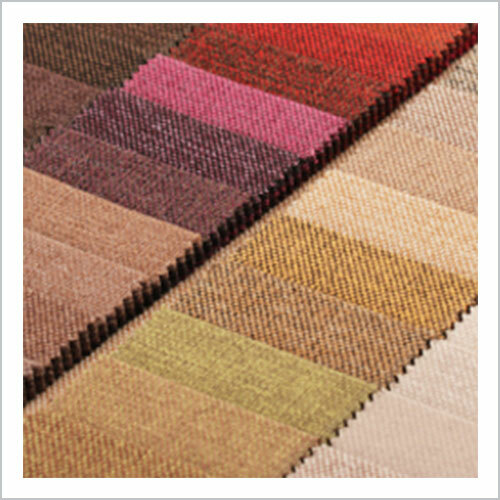 In addition to this, an additional feature of UV stabilization can be also added to these fabrics for longevity and durability. 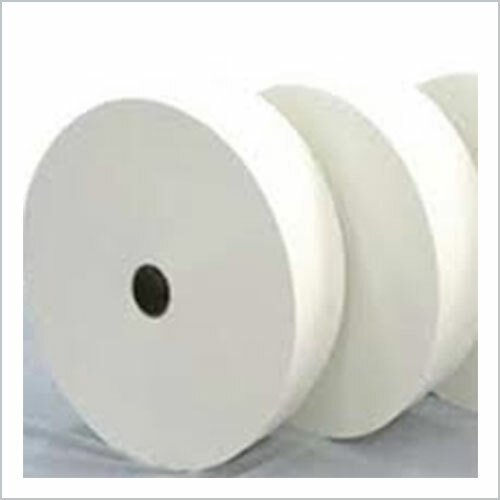 We provide these fabrics to clients in the form of rolls that are convenient to load in any machine. 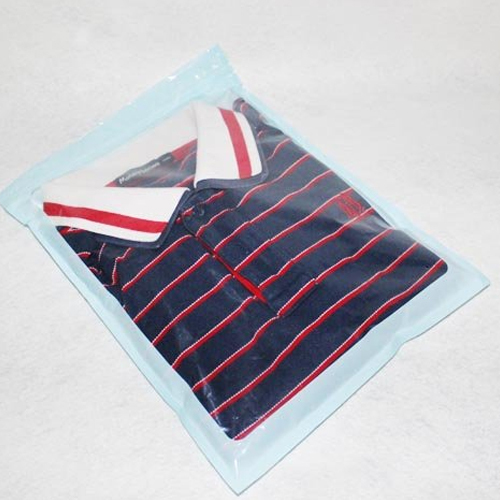 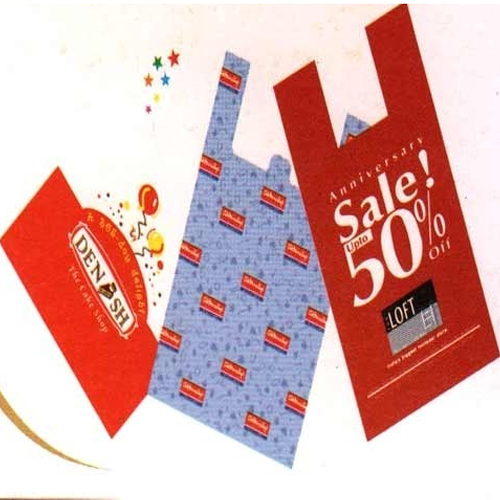 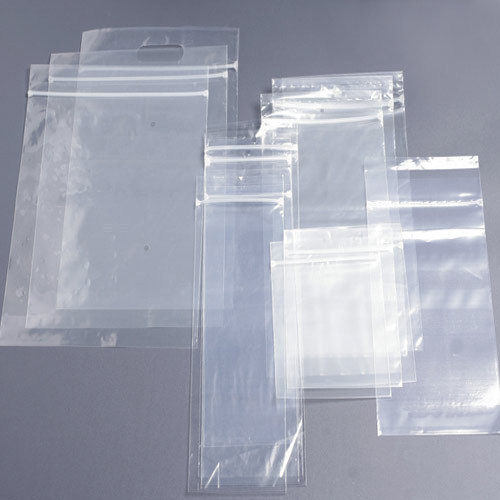 These fabrics are used in the production of small bags, box bags, perforated bags, courier/post bags and flexible intermediate bulk container bags. 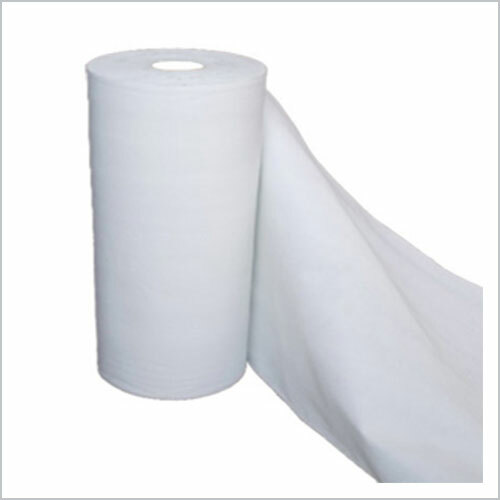 In our range, we have light weight fabrics for packaging of textiles and heavy weight fabrics for packaging of heavy duty machines and goods.